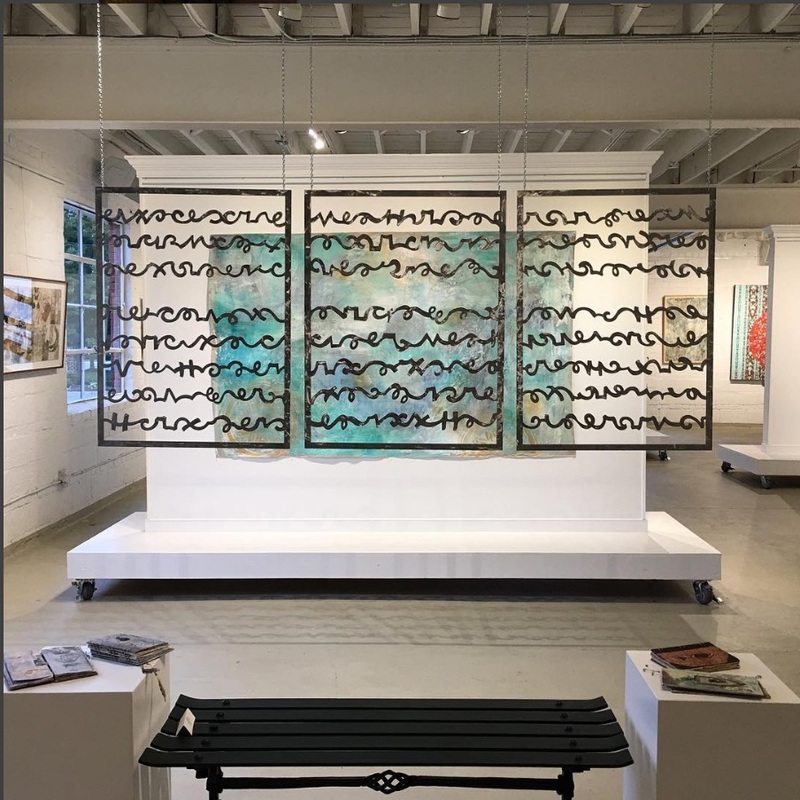 Heidi Lewis Coleman, Stephanie Joyce & Susan Newbold are currently exhibiting several collaborative pieces in "Pathways to Awakening", a new show which opened at Gallery Flux in Ashland, Virginia on October 6th. Show dates: October 6th - November 26th. Gallery Flux is located at 307B England Street | Ashland, VA 23005.